Description / As a primary port of call for the provincial ferry, Placentia is the gateway and first impression visitors receive of Canada’s easternmost province. The town itself has had a rich and varied history, serving as a centre for the Basque fishery, a French capital, military stronghold, and colonial settlement, evident in the prominent forts that remain visible today. Despite this however, the town was having trouble attracting visitors to experience the many exceptional amenities it had to offer. 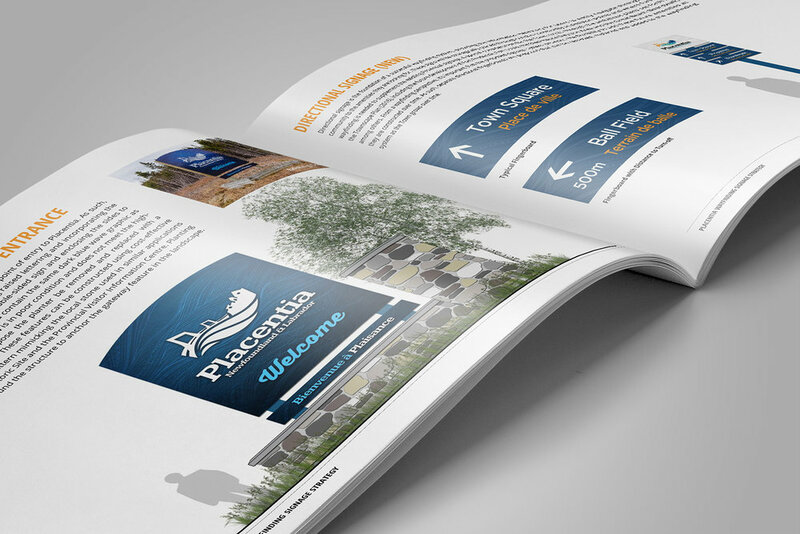 Through improved wayfinding signage, the Town of Placentia hoped to attract more people, encourage tourism-based activity, and enhance the visitor experience of its many unique cultural facilities. Working collaboratively with senior staff, our team spent several days on the ground inventorying and identifying gaps in the existing signage system. 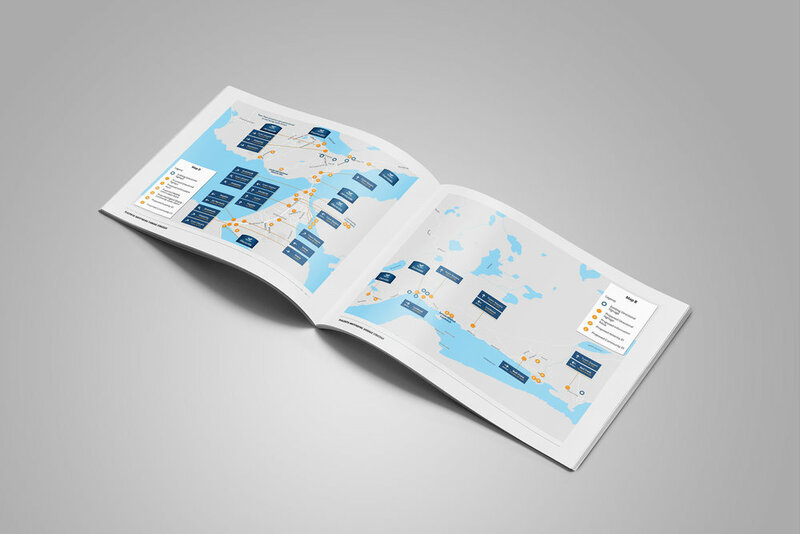 Using proven wayfinding principles and taking inspiration from the local built environment, we developed signage concepts that reflected the strong Town brand, were visually-appealing, intuitive, and captured Placentia’s unique sense of place.